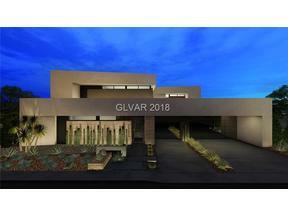 Please Scroll Down Below The Corte Bella Community Description To View All Summerlin Semi-Custom Homes For Sale in Corta Bella. 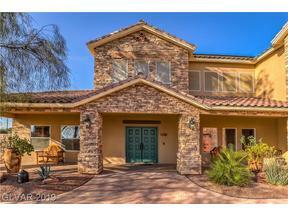 Corta Bella was built by Coleman Homes (now known as Toll Brothers) from 1994-1996. 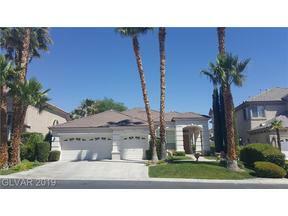 These beautiful Summerlin homes range in size from approximately 2700-4000 sf, and all have 3 car garages. 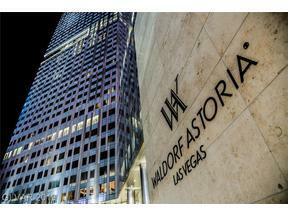 Many have been updated with new contemporary finishes, and the floor plans in those days had a little more flair to them. 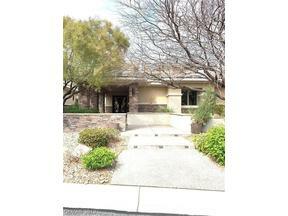 Think vaulted ceilings, large windows, arches, niche pop outs, & the like. 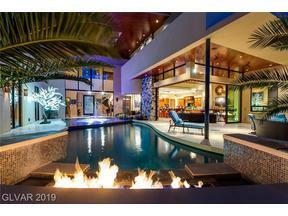 Priced from the $500K’s, these homes in Summerlin’s Hill Village,offer a nice value in today’s Las Vegas Real Estate Market. 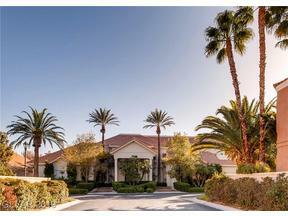 Corte Bella Homes are conveniently located in The Hills South Village of Summerlin, near schools, a park, & TPC Summerlin. 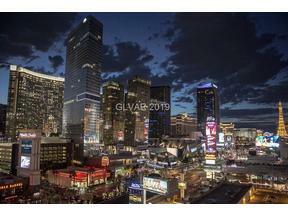 It is close to Rampart Blvd, which takes you to Summerlin Parkway for freeway access towards the Las Vegas Strip, and to the amazing shopping centers of Tivoli Village & Boca Park, where shopping and dining choices are abundant. 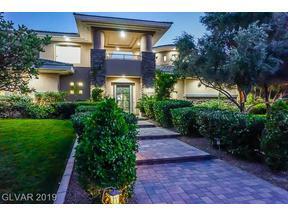 There are a section of Corte Bella homes with golf course frontage on TPC Summerlin, which is a private course, and as you can see from the picture below, the golf course is simply serene. 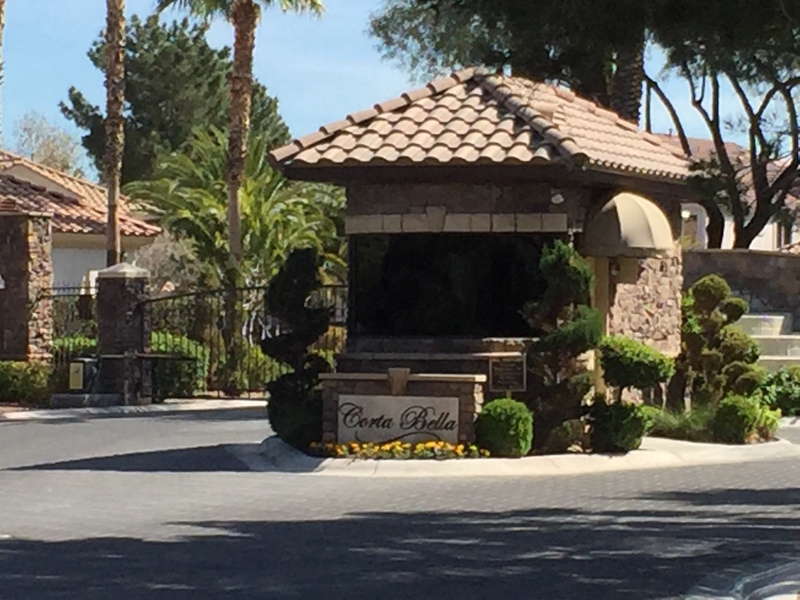 HOA Dues are $187/M for Corta Bella & $47/M for Summerlin. 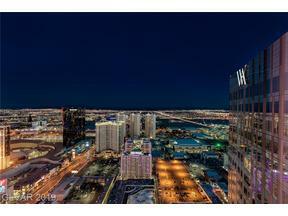 Please Feel Free To Contact Us for More information About Corta Bella or other Las Vegas Luxury Real Estate. We look forward to hearing from you.